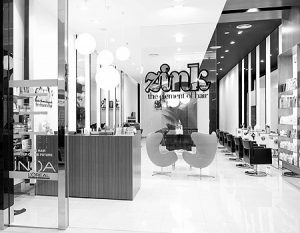 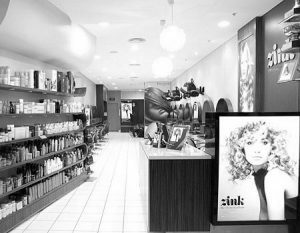 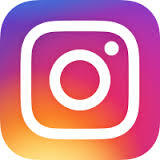 Contact the team at ZINK or pop into one of our 4 salons across Adelaide today. 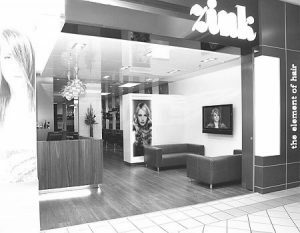 Come and get the look at ZINK! 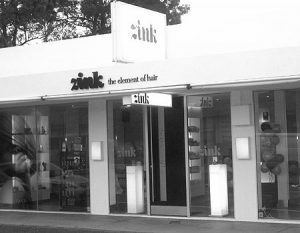 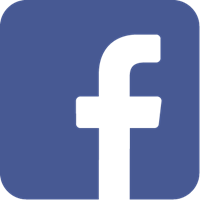 For Careers with ZINK, please check out our dedicated page here.